In this podcast Professor David Carpenter of King's College London looks at the reign of Henry III. 1. 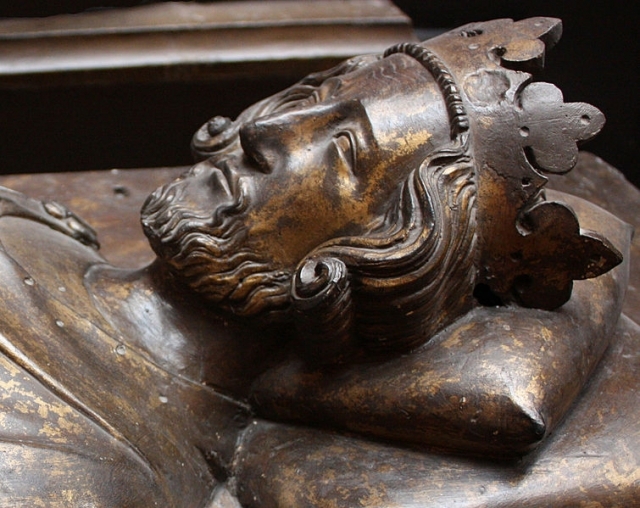 How should we judge the reign of Henry III? 2. Why is the reign significant? 3. The revival of Queenship. 4. What should we remember Henry for? 5. What was his relationship like with his son Edward I?